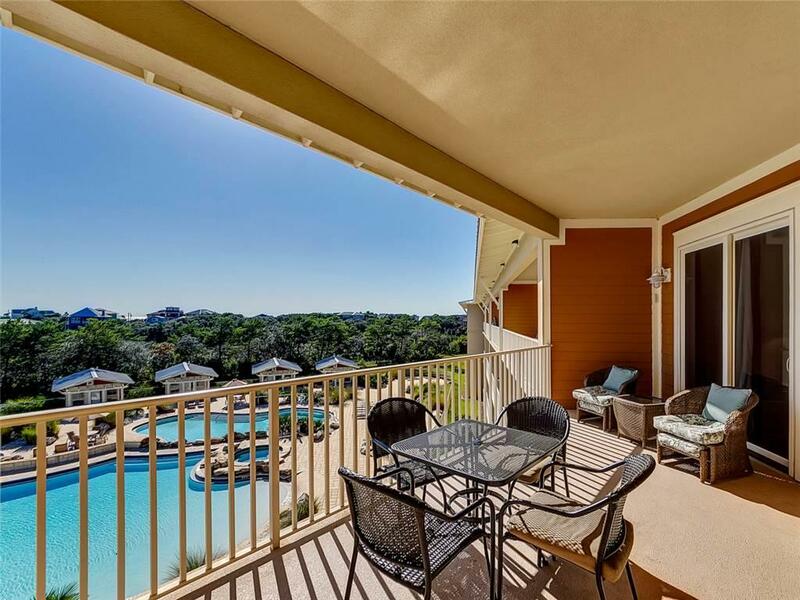 Sanctuary at Redfish is truly the magnificent gem of the Emerald Coast. 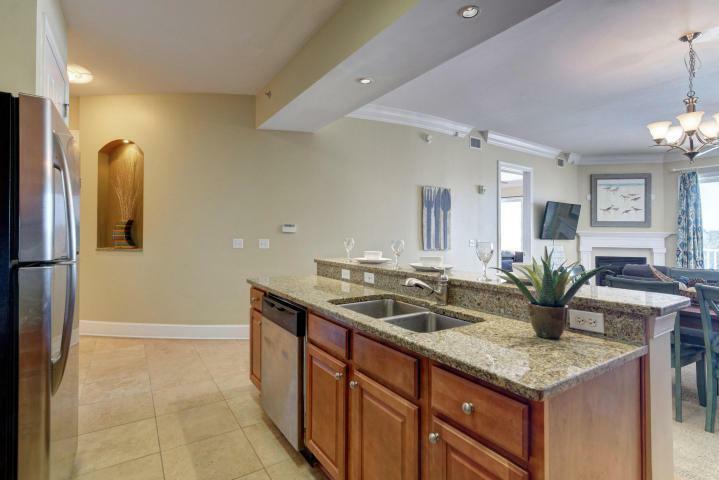 Here you will find the luxury and serenity of one of the most sought after luxury properties in Florida.... This secluded resort is located on approximately fourteen acres on the east side of Big Redfish Lake overlooking the emerald green waters of the Gulf of Mexico. 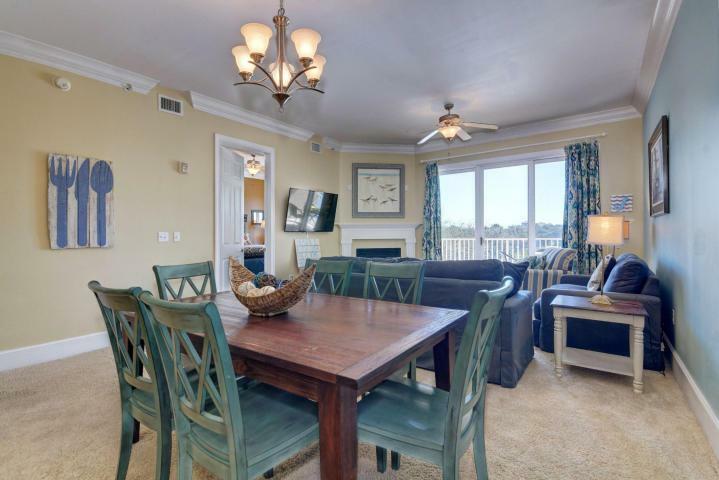 Sanctuary at Redfish is directly in the heart of the Scenic 30A corridor, close to everything you want to do and more! 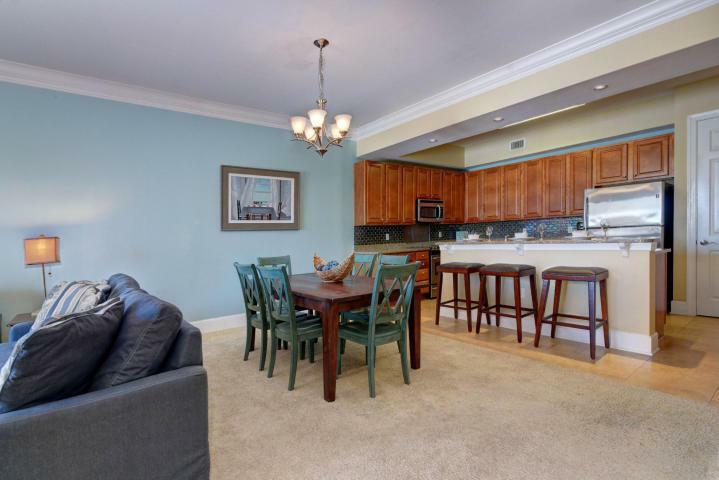 This fabulous unit comes with its own private pool cabana, square footage includes pool cabana.